TESS ATTO is a palawa kani Language Worker at the Tasmanian Aboriginal Centre. 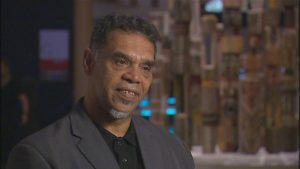 The Tasmanian Aboriginal Centre runs a program that teaches Tasmanian Aboriginals the palawa kani language. 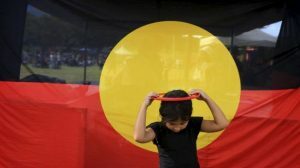 Tess tells Louise Saunders on ABC Drive that teaching palawa kani is extremely important because it is reclaiming something that was taken from then when they were not allowed to speak their language.